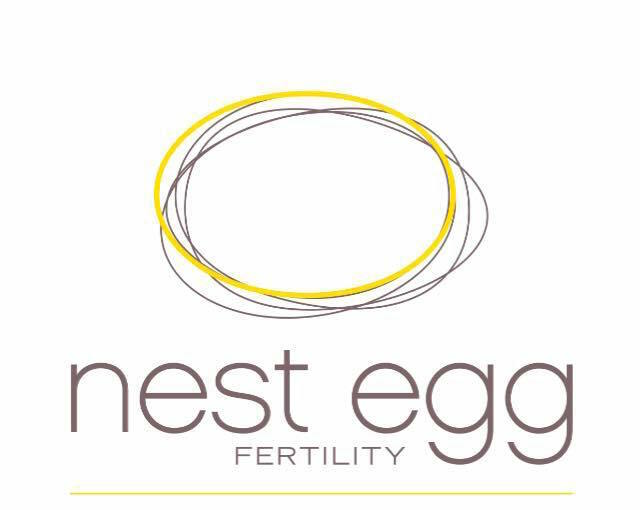 At Nest Egg Fertility, we understand every client has a unique story of infertility. Whether it’s a story that started that afternoon or a decade ago, it’s a story that person wants to see finish with a happy ending . . . and so do we. We firmly believe that infertility programs work best when designed specifically for each client and that personalized support makes all the difference. As either patients, industry veterans, or even surrogates, every member of our staff has deep ties to both the industry and the process and is committed to making the experience of becoming a parent through assisted reproduction as stress free as possible. We believe strongly in ethics, fair pricing, and efficiency. 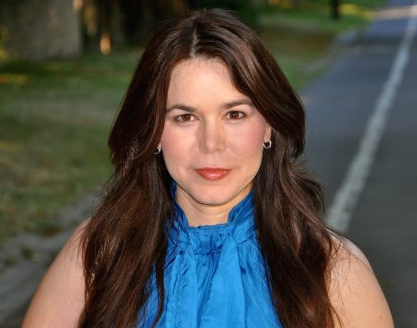 As experts in our field, we are frequently consulted by world media outlets and our work has been featured by both international and national news organizations such as CNN, HLN, The Los Angeles Times, and Sunday Night Australia. Through our unique concierge services we provide personalized support, access to priority appointments, exclusive pre-negotiated packages, and pharmacy discounts. We are the first US based agency ever to negotiate lower pharmaceutical fees on behalf of our clients and we are proud to offer an exclusive pharmacy discount card. We take great pride when we hear that there is something genuine and special about Nest Egg. We believe the work we do is significant and we sincerely care for the people who trust us to guide them with their future family planning. We want our clients to feel a human-to-human interaction and feel supported throughout their fertility planning, and the confidence to know that they are being guided by a company with over 20 years of personal and professional experience. In short, we are extremely proud of the way we run our business and the families we are helping to create. Gestational surrogacy is a form of assisted reproduction in which a woman carries a child on behalf of another person or couple. Egg or oocyte donation is the process by which a woman donated her healthy, viable eggs to be carried by either an intended mother or surrogate. You may already know that one of the best ways to lower the cost of any interfility process, whether it’s egg donation or surrogacy, is to look outside the United States where ART fees are among the highest in the world. Welcome to my patient portal. Find your personalize care plan, review documents, appointments, schedule, itinerary, and more.